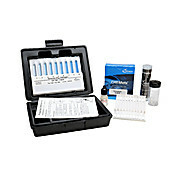 Insta-Test® PRO Phospate strip measures the Phosphate levels from 0, 100, 200, 300, 500, 1000, and 2500 ppb in 15 seconds. 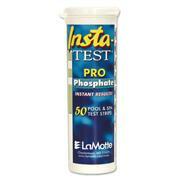 The PRO Phosphate strips are packaged 50 strips per bottle in a 6-pack case. 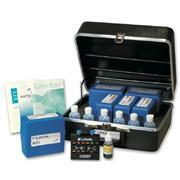 …silica is found in almost all natural waters. 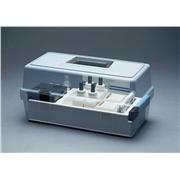 Its presence is undesirable for many industrial uses because of scale formation. 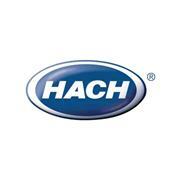 High-pressure boiler turbines are especially susceptible. 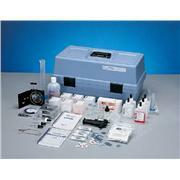 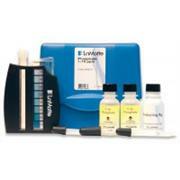 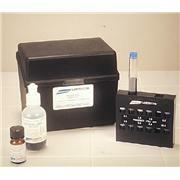 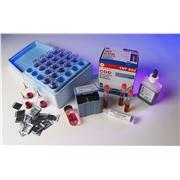 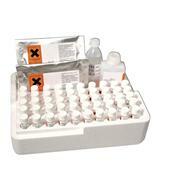 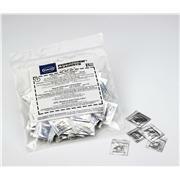 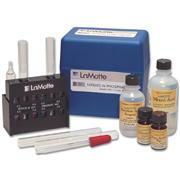 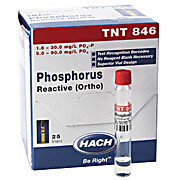 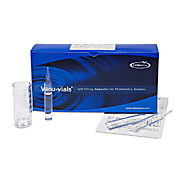 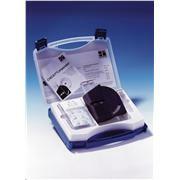 Test kits contain a reagent to remove phosphate interference as well as reagents for measuring silica.